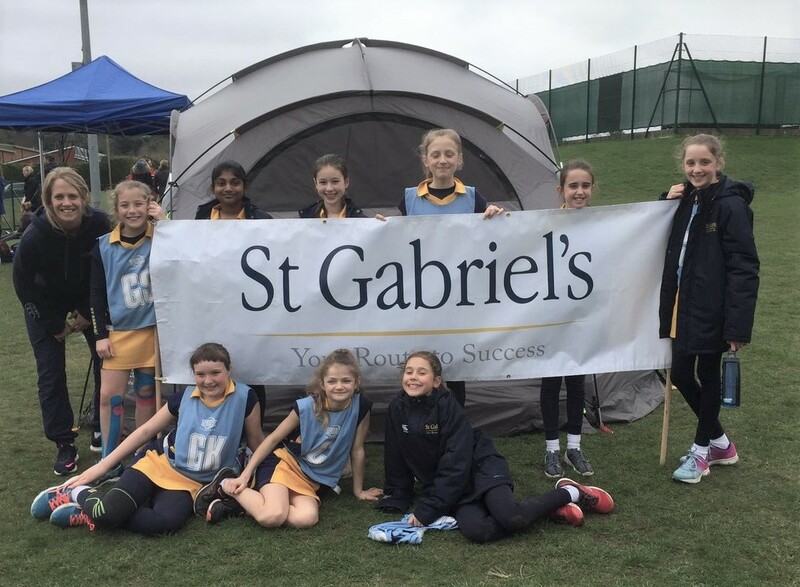 Our Year 6 netball squad were at school early on Thursday 21 March, for a 7am departure to the IAPS National Finals for Netball, at Epsom College, having won the Regional Final in February. They looked impressive in their special hoodies and PTA-funded sports coats. On the court they started well, winning their first two matches and subsequently progressed smoothly through the group stage. The team narrowly lost their Plate quarter final 7-6, but are quite rightly proud to be in the top 16 teams in the whole country!